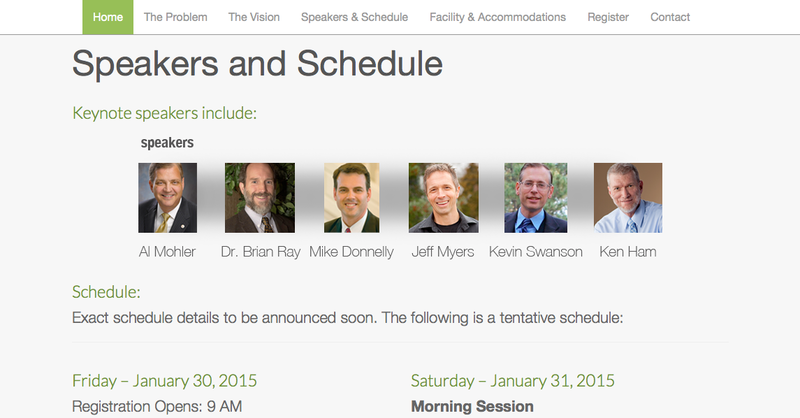 As of August 31, the Gen2 Conference site has been updated and Donnelly no longer appears on the speaker roster. The Gen2 Conference is hosted by Christian Home Educators of Colorado (CHEC)’s Generations Radio program. It is being held on January 30-31, 2015, at Ken Ham’s Creation Museum in Cincinnati, Ohio. 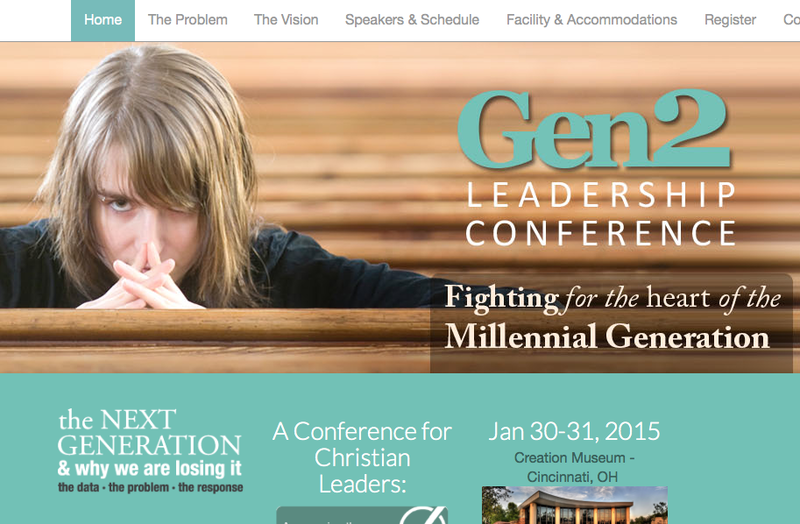 According to the conference website, it “is for Christian Leaders who care what happens with the Millennial generation.” During the conference the results will be revealed from Kevin Swanson and Brian Ray’s 2013 Gen2 Survey, allegedly “the largest Christian study ever conducted on the Millennial generation.” Last year Homeschoolers Anonymous covered methodological problems with the Gen2 Survey here and here. Kevin Swanson has recently come under significant criticism for his radio broadcast entitled “Homeschool Educational Negect,” where he and CHEC board member Steve Vaughan went on a bizarre rant against WORLD Magazine and cruelly mocked abuse survivors. In light of that broadcast, as well as HSLDA’s recent white paper about “drawing a line in the sand,” withdrawing from a conference run by Swanson was an absolutely essential step in demonstrating HSLDA’s new principles will be put to practice. HSLDA did the right thing. I thank them for that.